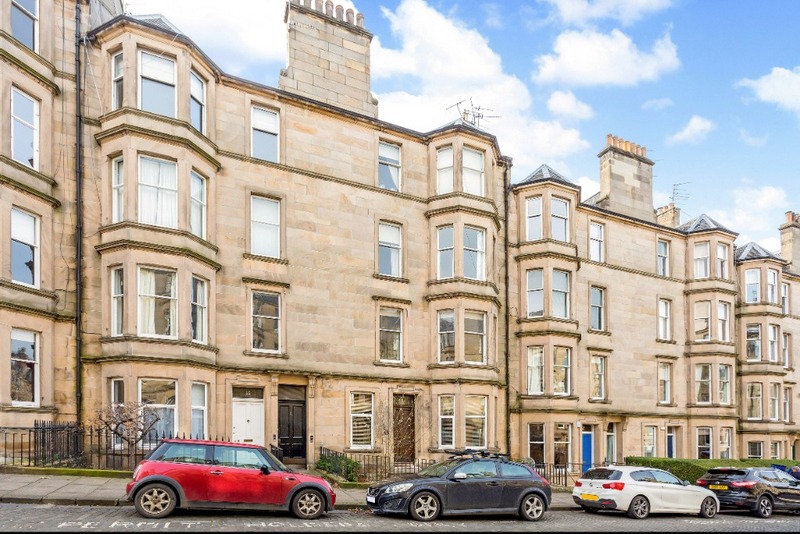 Bright and spacious two bedroom first floor apartment situated in the highly sought after Comely Bank area. 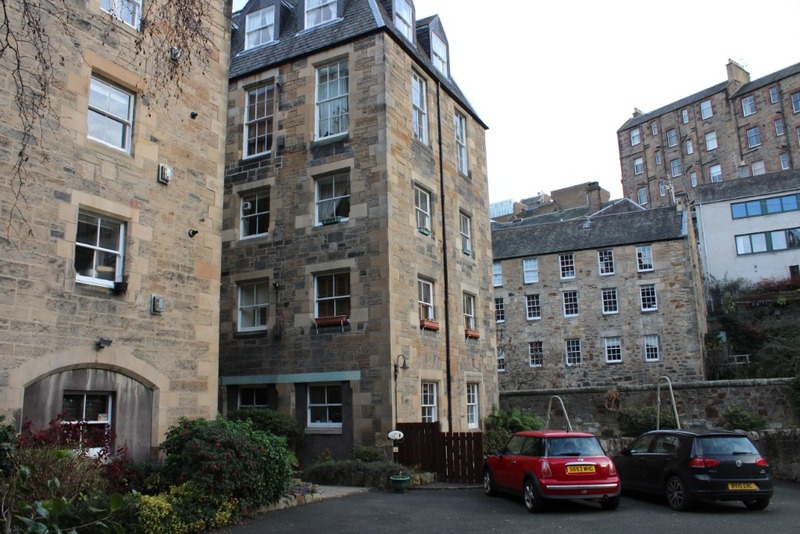 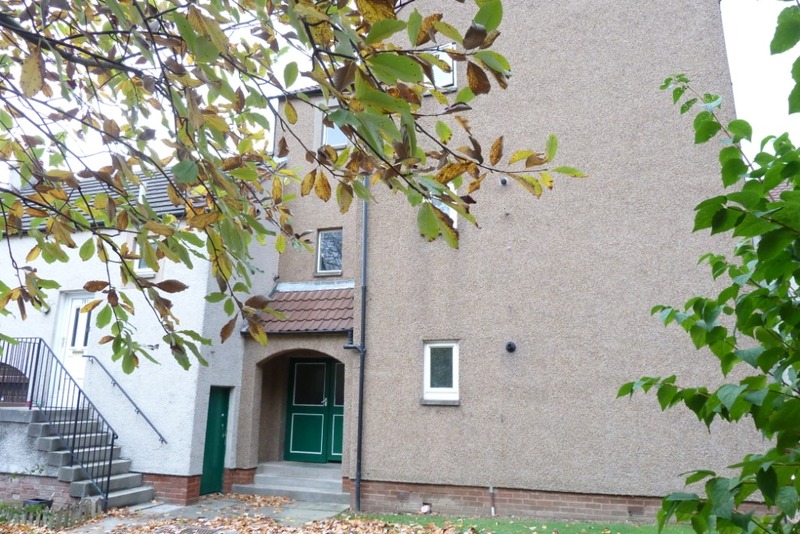 Belvoir are excited to offer this Two bedroom Main door flat, situated in a most sought after and picturesque location of Dean Village. 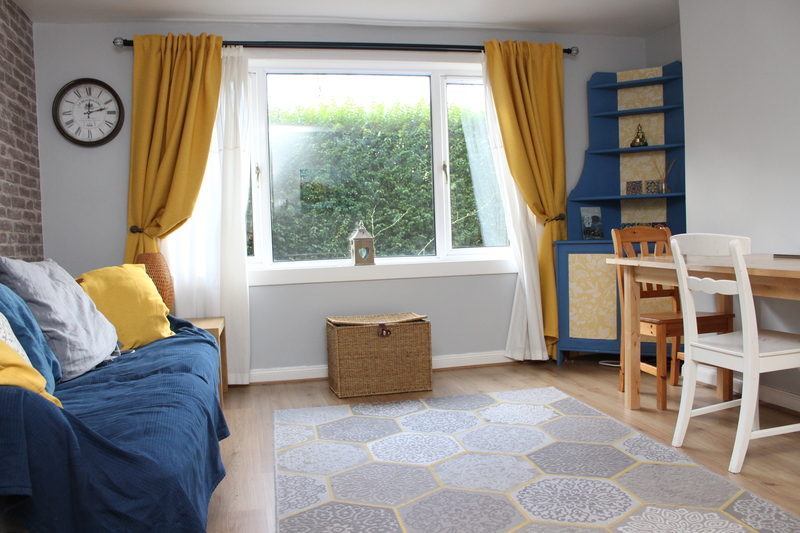 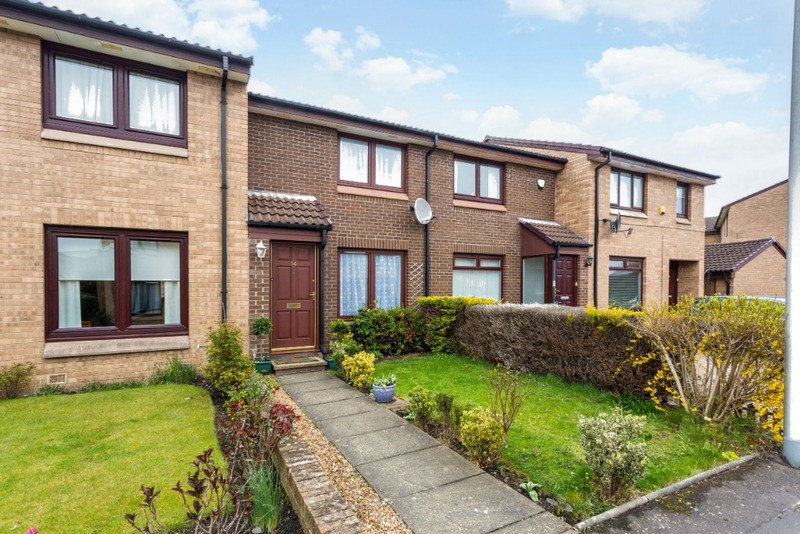 Belvoir are extremely delighted to offer for sale this spacious terraced villa located in one of Edinburgh's prime residential areas. 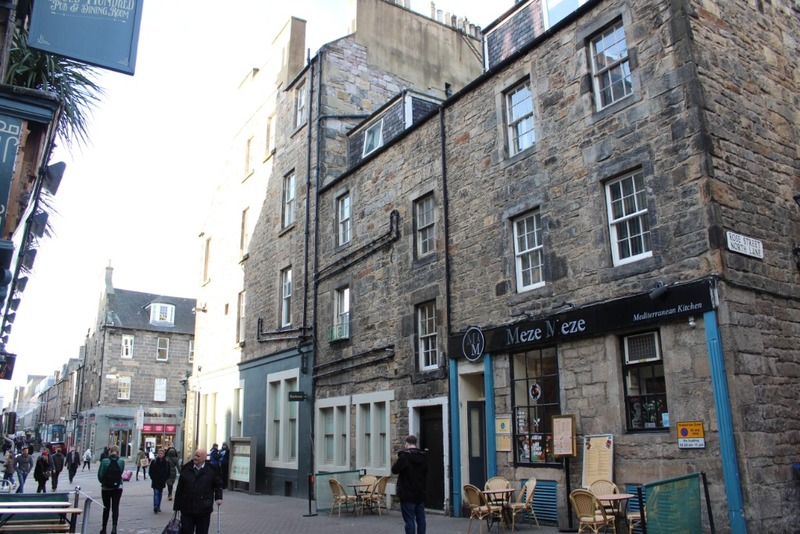 Fantastic opportunity to purchase this spacious one Bedroom flat in a extremely central and popular location in Rose street. 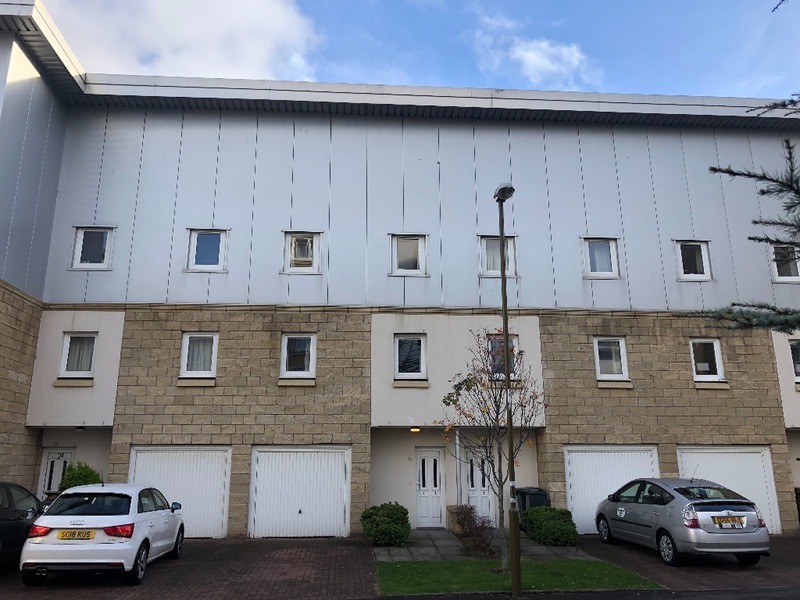 Belvoir are delighted to bring to the market this fantastic ground floor three bedroom flat, situated in the sought after Leith Links area.